Our most popular sweet sixteen party favors! 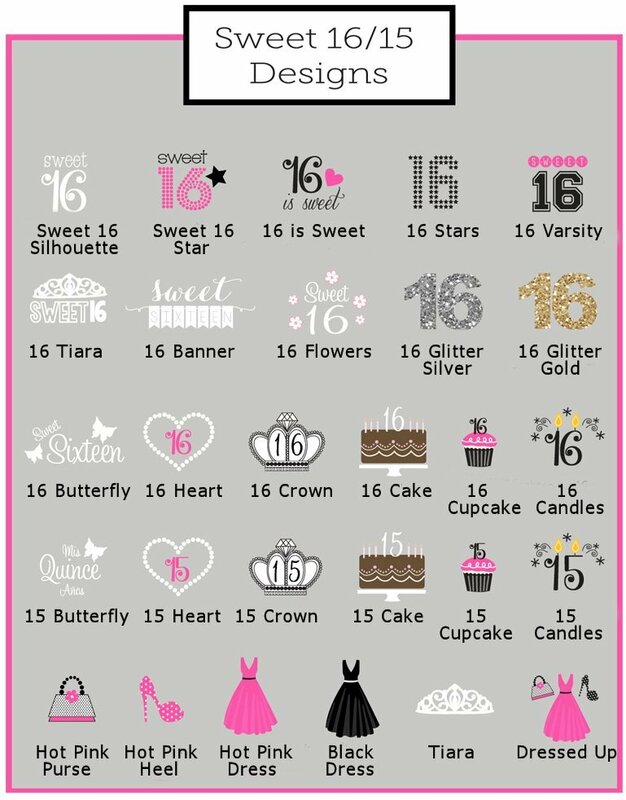 Everything about a sweet 16 should be sweet! We make it even sweeter with our adorable treat jars that you can fill with a delicacy of your choice. 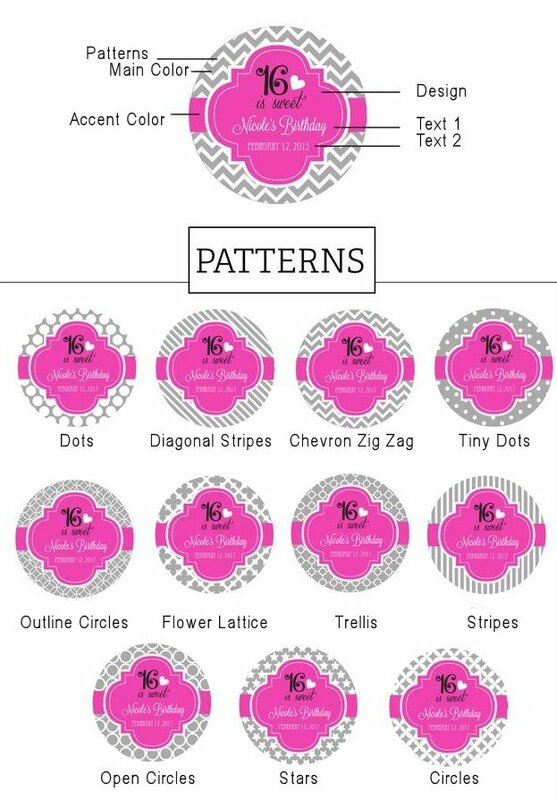 We include a personalized label with a color and theme design of your choice along with name and date. Each reusable glass container comes with a screw on metal lid and measures 2.75" x 1.75" and holds about 4 liquid oz. Contents not included. I am ordering the small candy jar favors. Is there a way to proof the label before ordering? 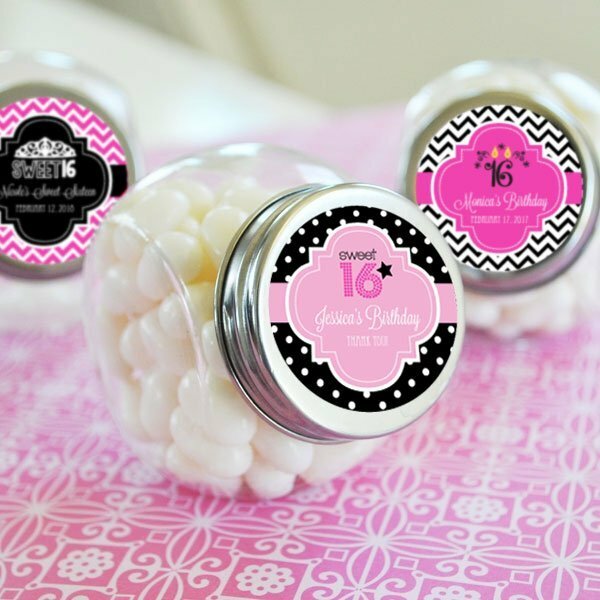 We don't have actual proofs or previews forthe Sweet Sixteen Party Favor Candy Jars but you can view the examples pictured, as well as label designs and colors using the links under the description. 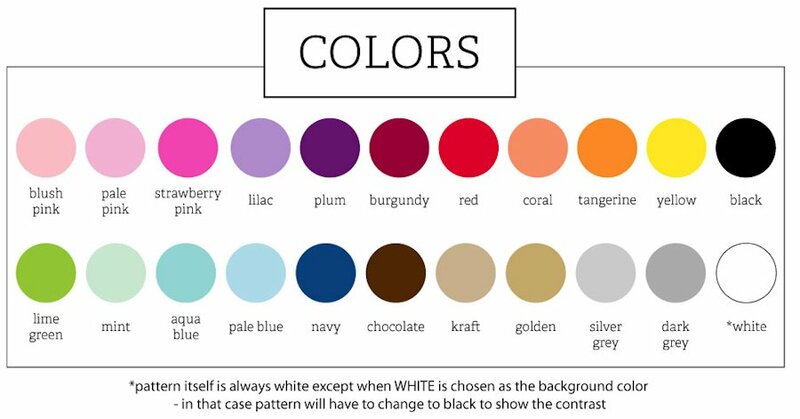 There's also links for these options in the personalization section of your shopping cart. I was wondering for the sweet sixteen party favor candy jars, can i choose the lid to be gold instead of silver? Also, for the labels, can we change the age to 18? I'm sorry, we're unable to alter these Sweet Sixteen Party Favor Candy Jars at all from how they're described/shown on our site since they're shipped directly from the manufacturer.